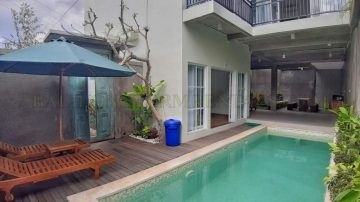 The original and most complete rental business on Bali. The combination of our large selection and our experienced staff has resulted in the success of our company. Our clients are often returning customers. 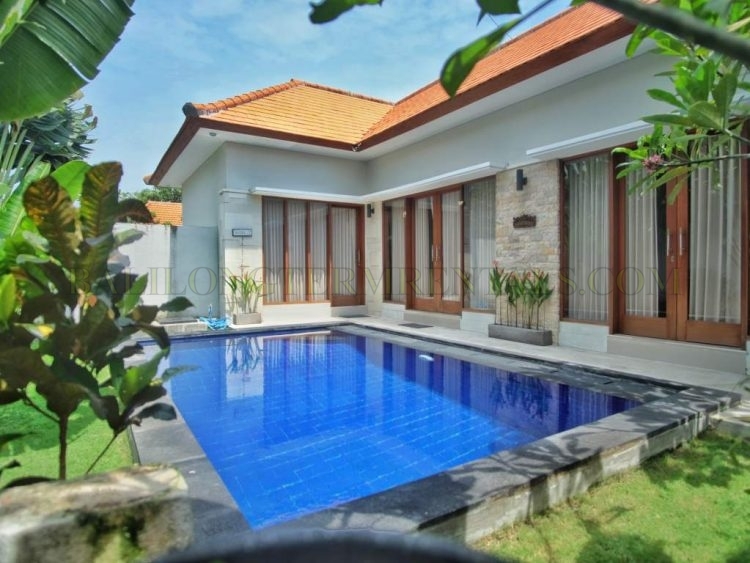 If you are looking for an affordable high-class villa on Bali, you have found the right place. 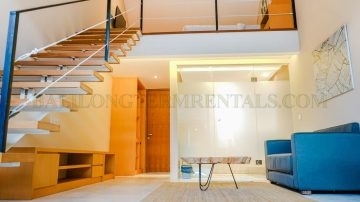 We have many years of experience in helping expats finding their homes. Searching on your own is a difficult task that can involve many problems. 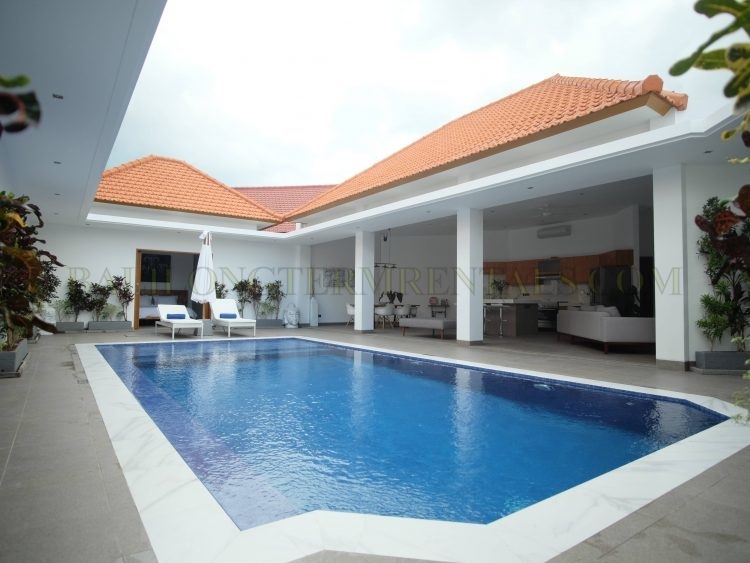 We make sure our clients find the villa they are looking for and protect them from mistakes in rental contracts. 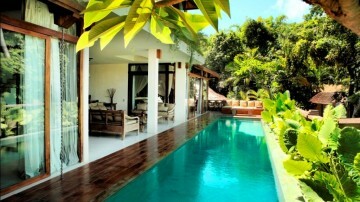 With our help you will be sure of a beautiful and affordable Bali villa, without any troubles with stressful contracts. 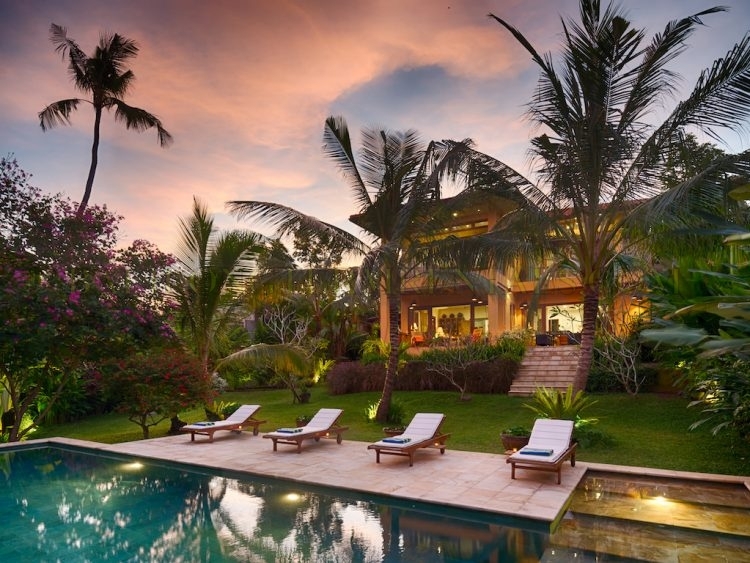 The most popular locations of Bali to live according to expats are Canggu, Umalas, Seminyak, Sanur, Kerobokan and Ubud. 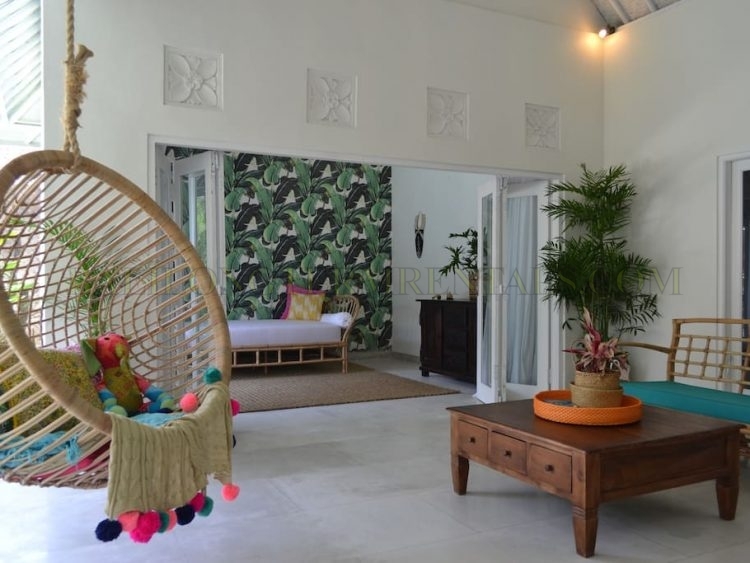 These locations offer the best facilities needed for a carefree stay on Bali. 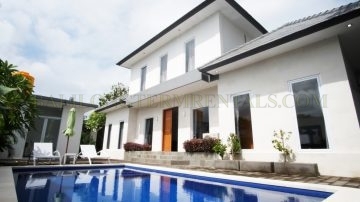 Our yearly and monthly rental villas are mostly located in these areas of Bali. 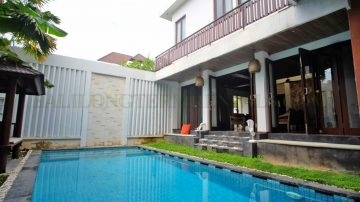 Bali Long term Villa Rentals offer a wide range of long-term villa rentals in the most popular area’s of Bali. Many people come to Bali to make it their home. 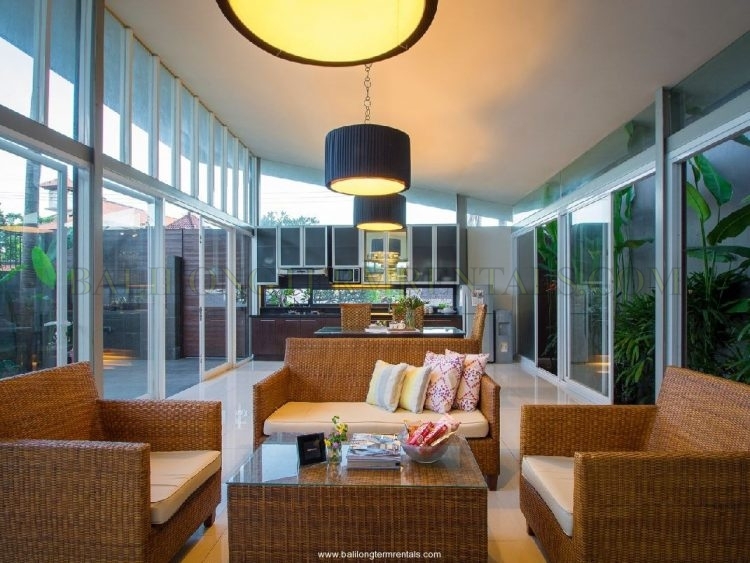 If you're thinking of moving to Bali you'll be looking for a long-term rental. 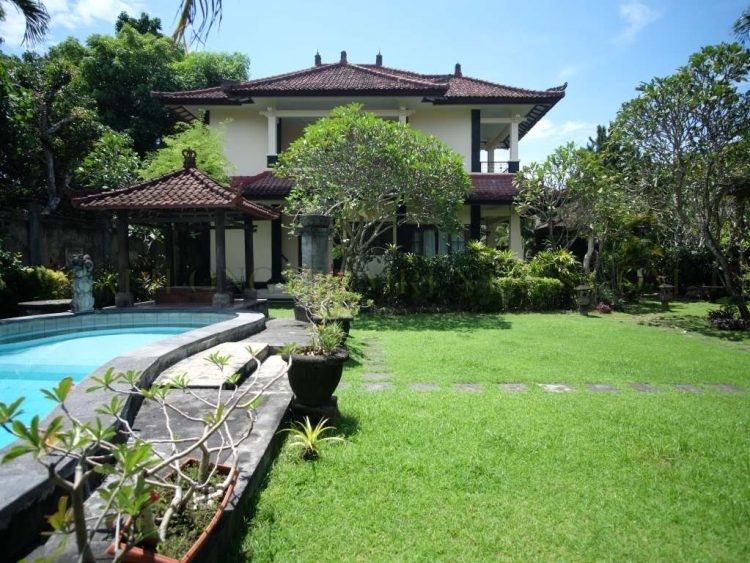 This is the easiest way to live without the difficulties and worries of purchasing a house in Bali. 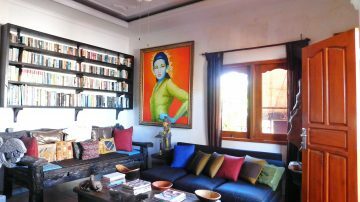 Our selection of long-term rental villas (and monthly rentals) is the largest and most complete list of yearly rental villas on Bali. 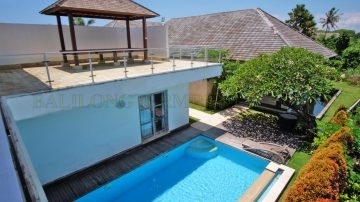 Our team proudly presents the biggest collection of yearly and monthly rental villas on Bali. 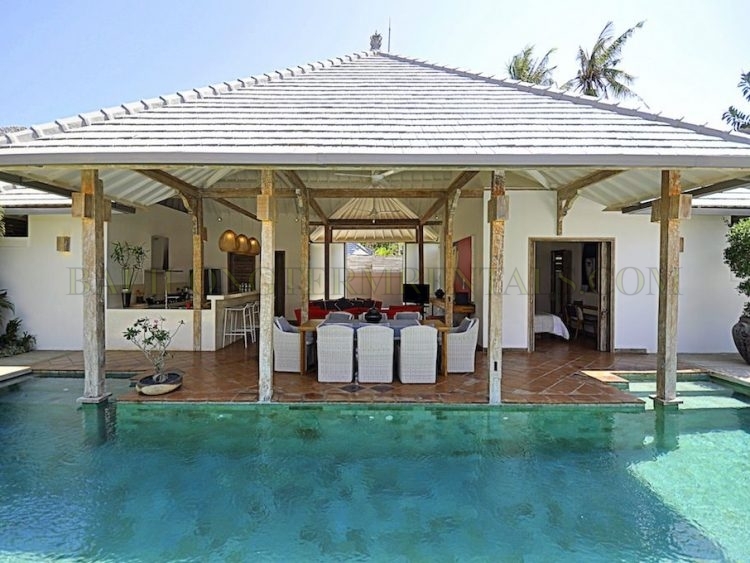 Search our list of the best long-term rental villas online. 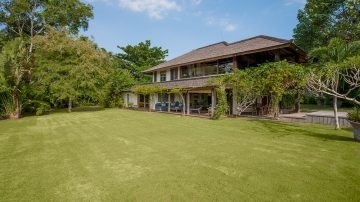 You can also contact us to plan a day to visit our villas. 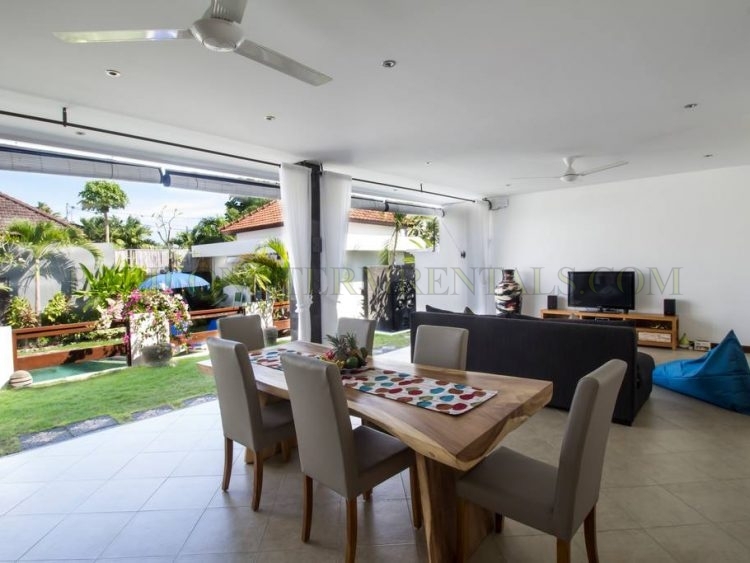 We will assist you in finding the perfect Bali villa. 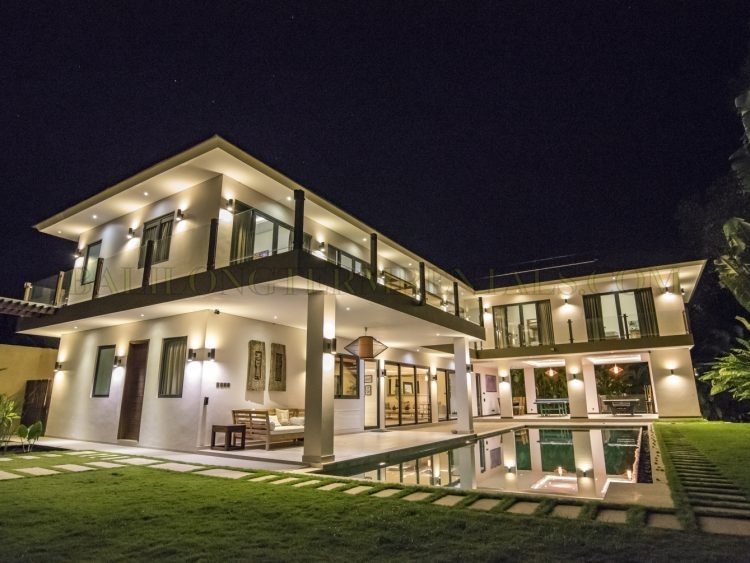 This website is the number 1 in long-term rentals offering more than 1000 villas.